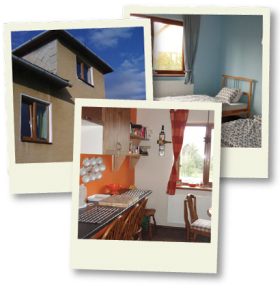 At Mist Adventures we offer ski & snowboard chalet accommodation and summer holiday accommodation for up to fourteen people in a traditional Slovak village house located in Dovalovo Village near Liptovsky Hradok and Liptovsky Mikulas. This has been designed to be basic, but comfortable and it comprises of three bedrooms that can sleep up to six people in the largest room, up to five people in the medium sized room and up to three people in the smallest room. We do have some additional space if the above combination doesn’t quite suit. The aim is to keep groups of friends and family together as well as offer a separate bedroom for couples. Fully equipped kitchen with dining area, two toilets, two showers and the bedrooms are on the main floor of the property. In addition there is a spacious games room located in the basement together with sports equipment storage room. There is a local ski hill about 10 minutes walk away from the house that is ideal for complete beginners to learn the basics of mountain boarding in summer and snowboarding / skiing in winter as well as for fun session sledging. 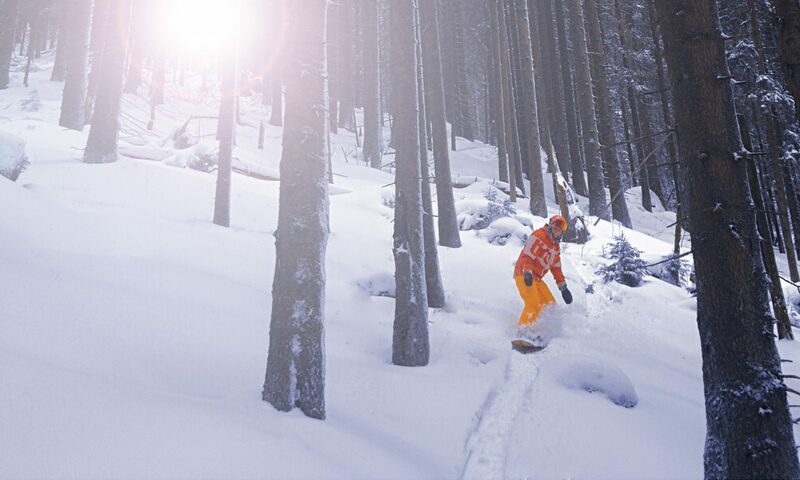 The Jasna Ski Resort is located about 20 minutes drive away, with a range of smaller resorts on route. High Tatras resorts can also be accessed in about 30 to 40 minutes.